I think once again, Chuck may have been taken things way to literally. Please don’t try this at home, no matter how hot it gets. It’s just a cartoon! Even though the joke probably refers to the rotors turning in the air (which is always a good thing and we go through great lengths to make sure they keep turning), there is some truth to it that relates to reality. Imagine, during fire season, having your car parked in the sun until noon (You can use window shades, that’s fine. But you need to take them out when you get in the car), then get in wearing a flight suit and helmet and wait about 10 minutes before you turn on the AC in your car. That is about how long it takes going through the check list items in a Skycrane before you start turning rotors and the AC doesn’t turn on until then. Those 10 minutes feel pretty long, let me tell you 😉 And some of our machines don’t even have AC, like the one I’m flying this summer. The ceiling fans they were going to install at work are almost big enough to fit to a 500.
one of the many clues to our impending shutdown was every quote to improve the cooling at work was shot down by corporate. Finally they announced that in a 12-18 month period things would end at our location. My job moves to Northern Wisconsin (I plan to live in Michigan if I last that long … things are bad right now). Well, heat there will certainly be less than here in Texas. I just hope I survive working with too many Chucks at the moment. 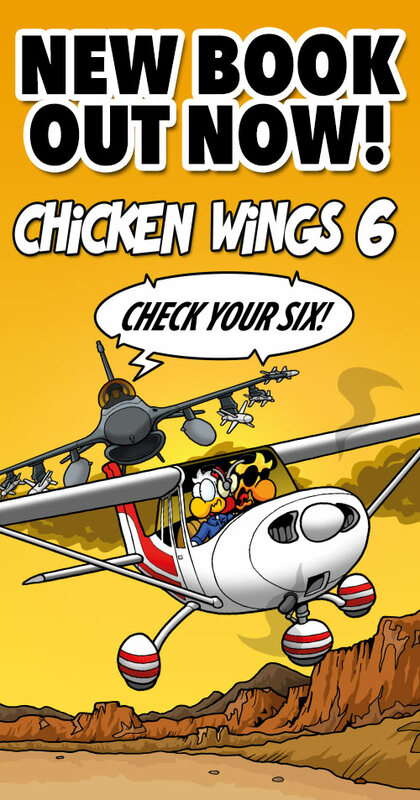 Actually Chuck is better … He does know how to fly and these guys you’d not ever want to have near an aircraft. I can relate to this one really well. Many hot Texas summer days on the ramp at Ft Hood going through starup in an AH-1 Cobra. However AC works great once you get to that point. Been many years since but remember it well. Plus, “timing” can´t be predicted, at least not on the non-FADEC jet-helis i know. Especially Turbomeca Arriel turbines have a life of their own. You have to have an eye or two on the instruments all the time. Absolutely impossile to step out of the seat. Ok guys, speaking from a Skycrane view here first: It’s not as simple to get in and out of this thing. Kind of a climb and then you need to put on your life vest (for picking up water, in case something goes wrong and you fall into the lake, it’s a USFS requirement). You have to squeeze past the center and overhead panel to get in and out, so all the switch position you have just checked and correctly switched could be all off again. And as soon as you start you first engine, you can’t leave your pilot station anymore (monitoring temps, pressures, and so forth). That is specific to the Crane where you have an auxiliary power plant that runs some of your systems and helps with the main engine start (kinda like in an airliner) and where you can run one engine without the rotors turning. 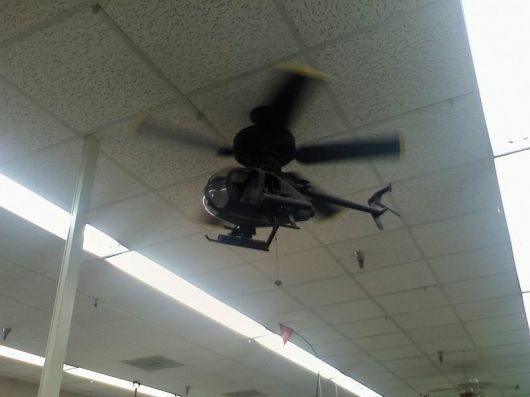 In every other helicopter, you will need to be on the controls when the blades start turning. It’s a USFS requirement. And with most helicopters, ESPECIALLY the Crane, you don’t want to be walking around the outside much without a helmet. They are LOUD! It gets more intricate depending on helicopter type but this is the short version. However, we do actually run through “first start of the day” items in the checklist every morning when it is still cool outside and check the tank operation every day to get a few things checked off early in order to cut down start up time in case of a fire launch. It is a very neat concept and allows us to not only be faster with the start-up but ensures everybody has their head in the game, helmet, gloves, PFD’s, iPads, checklists, and everything in the right place. Game face … That kind of stuff. Okay, thanks for the info. I stand corrected. Ask away any time. We love to share helicopter stories and knowledge! Gotta make one first though…. You guys all know what the “TIC TIC TIC” sound is on a helicopter, right?! I’d guess that noise is the ignition , but I’m not certain. Can’t remember hearing the HC at my field making that noise. Could be that the FADEC just times it so it’s lost in the other noise. It does not seem to have the desired effect though. Running the starter till the blades turn enough to create wind will probably also melt it. I read somewhere that the RAF SeaKings were sometimes started in the hangar and rolled out rotors turning when winds were above rotor start limits. I’m not sure if that is just a legend or has really been done. It would definitely require a large hanger, but helicopters have even been flown indoors. You’re right, it’s the igniter firing off. This is a pretty cool video, you can tell how much slower the igniters are popping at attempt #3 when the battery is already worn down…. Not every helicopter sounds like that, btw. The French engines (AStars, sorry “Squirrel”, I mean uhm … what are the now? H-125?) have igniters that fire a “shower of sparks” and you don’t hear the rhythmic popping. Trantor: I agree, I could guess what was about to happen!